Snow Lovers and Music enthusiasts get yourself a ticket to Australia's ONLY music festival in the snow! 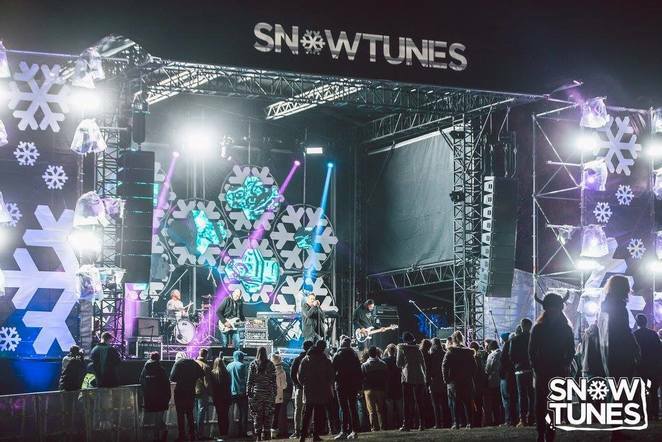 Snowtunes returns to Lake Jindabyne on Friday 31st August until Saturday 1st September. This festival is the southern hemisphere's biggest snow music festival and will feature some of Australia's most awesome talent along with some favourite International artists. The event runs over 2 stages and 2 awesome nights. 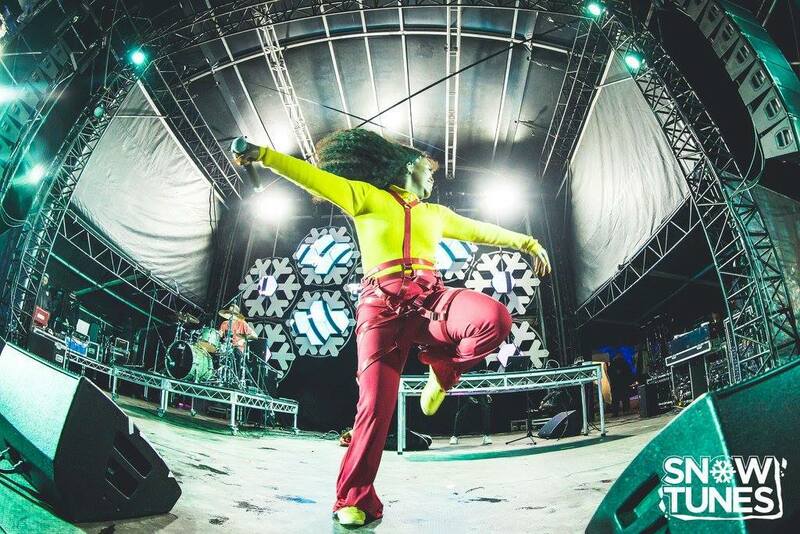 One stage will be delivering the hottest live music and the second pumps out the best electronic beats from world-class artists. Why not make a long weekend of it, a weekend escape from the city. 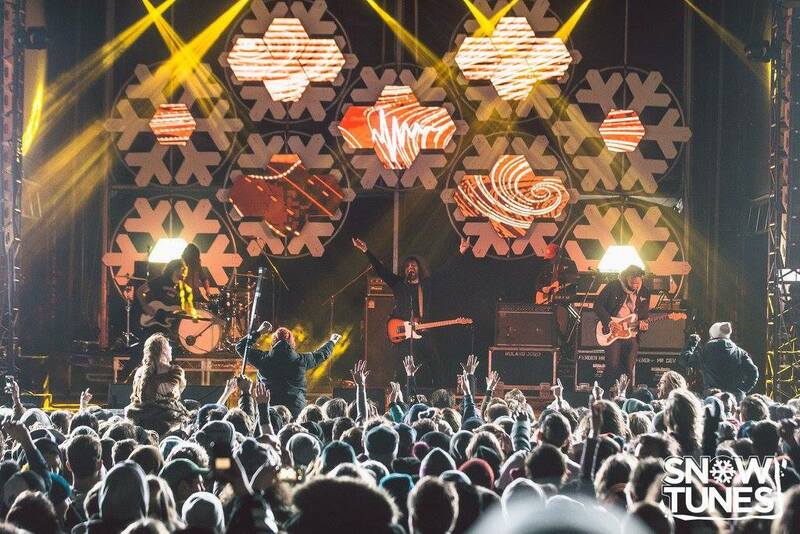 Hit the slopes during the day and enjoy some awesome entertainment in the evenings at this one of kind music festival. This event is presented by Triple J and is an over 18 licensed event, tickets are selling out fast so get onto it! Open Air Stage, Jindabyne (Snowy Mountains) NSW. 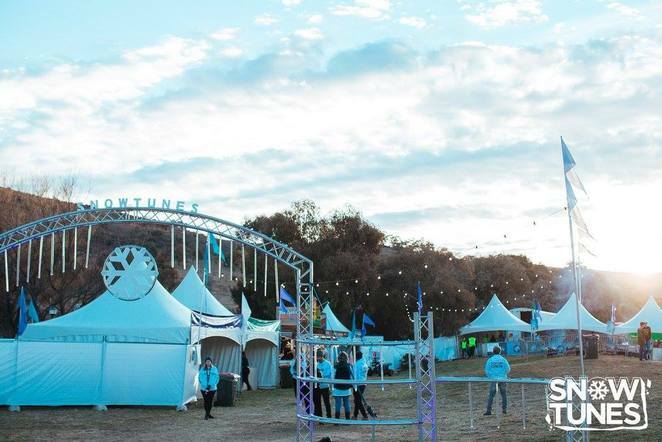 Snowtunes Music Festival is located at the Open Air Stage, off Barry way in Jindabyne opposite the Snowy Mountains Grammar School which is off Kosciuszko Rd. 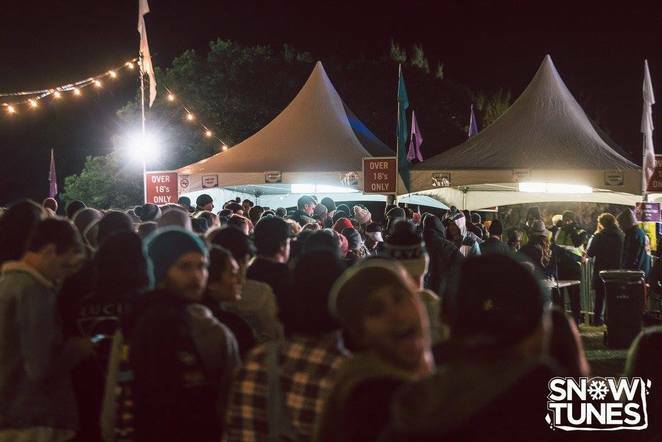 Book accommodation nearby as camping at or around Snowtunes grounds is not permitted. You can book accommodation through the ticket page on the website with special bundled offers. Snowtunes is a cashless event where you wear tap-and-go Festival Currency Wristbands. Festival Currency can be purchased at Snowtunes and be topped up at currency stands at the venue or by the roaming currency sellers. This will prevent long waits at the drinks stands. So be organised.